Oldham Council’s publicity team continues to divert attention away from the council’s policy and spending failure’s by courting x-factor celebrity Nicole Scherzinger after naming their new gritter Nicole Saltslinger. All is good in the week we learned that record number’s of poor migrants are continuing to set up home in and around Oldham town centre. A week where we also learned that many of the same deprived Oldham ward’s have 25% more children than the so called “baby boom” record number’s of the early 1970’s and over 60% more than the UK’s 2015 average. 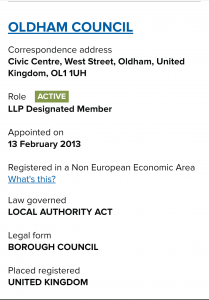 In a week we learned the borough continues to have fewer oap’s than the UK average especially in areas such as benefit sanction’s champion Debbie Abrahams MP Alexandra ward. The Alexandra ward has the statistical anomaly of being home to 38% fewer oap’s than the Oldham average yet has 35% more residents with long term illness and disabilities and has attracted the highest number of migrants from poverty stricken countries in the first three quarters of 2016. In a week where we learned bus services such as the 181 & 182 which people rely on to get to work in Manchester are under serious threat of being axed. 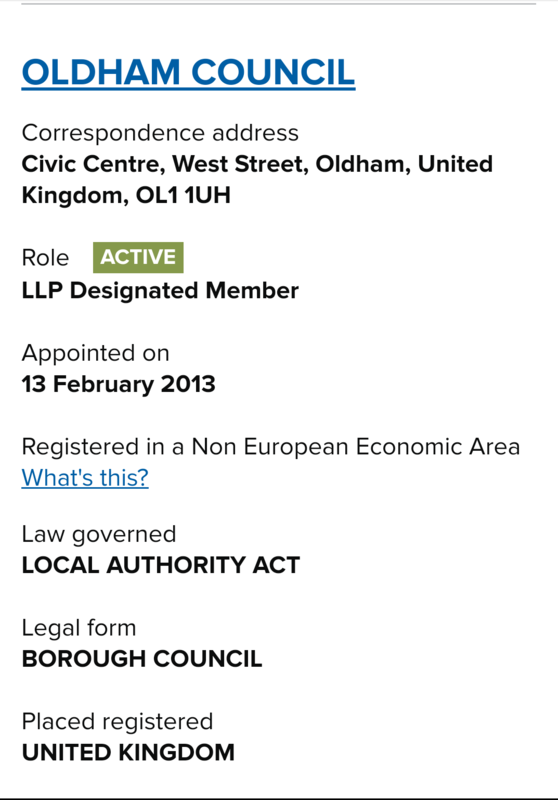 In the week we learned that in an Oldham devoid of private business developers Oldham Council is selling land adjacent to the former Sainsbury’s site to Oldham Property LLP which is, you guessed it, Oldham Council.